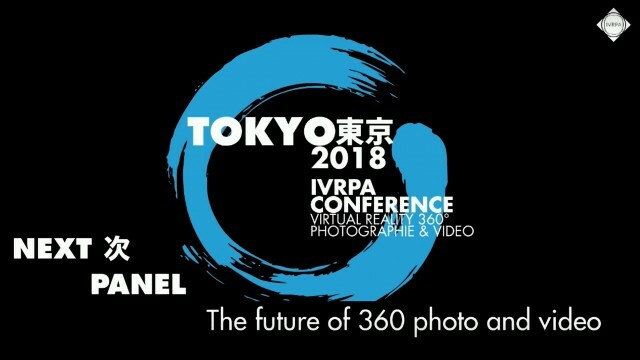 Join Nancy Eperjesy, Mettle co-founder, as she moderates a panel on the future of 360 photo and photography at IVRPA Tokyo 2018 with Alexandre Jenny (Kolor GoPro), Maheen Sohail (Facebook), Louis Vascon (lucavascon.net), Gerda Leopold (AMILUX FILM), and Michael Kolchelsky (Visual Solutions 360°). From Left: Nancy Eperjesy, Alexandre Jenny, Maheen Sohail, Luca Vascon, Gerda Leopold, Michael Kochelsky. Gerda Leopold produced and directed CARROUSEL in 2014, a 360° feature film and BALLAVITA in 2017/18 a cinematic , stereoscopic VR-film. Gerda has a background in Fine Arts, worked as a painter and had numerous exhibitions in Europe and the USA. In 2014 she started her production company AMILUX FILM in Vienna, Austria, focusing on new ways of immersive storytelling. AMILUX FILM also developed a VR cinema which can host up to 70 people, the CINEMA XR.